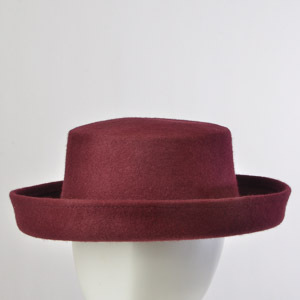 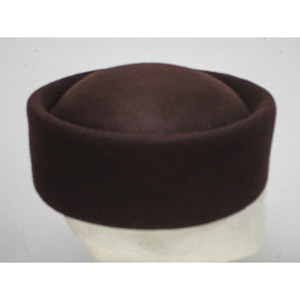 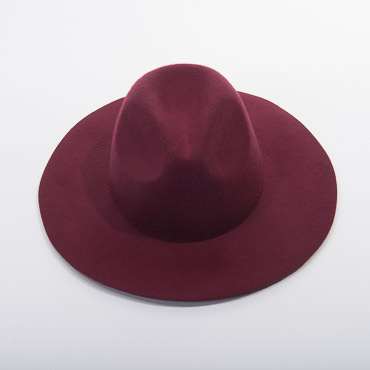 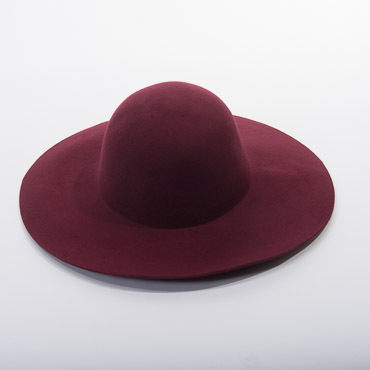 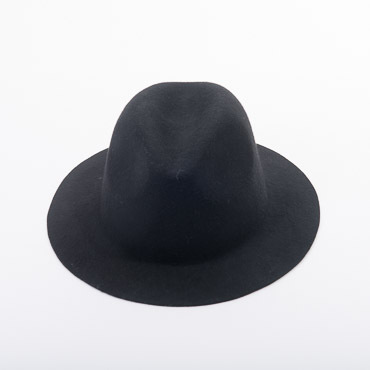 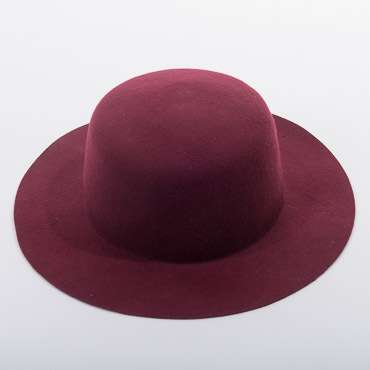 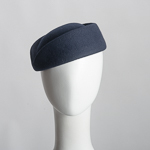 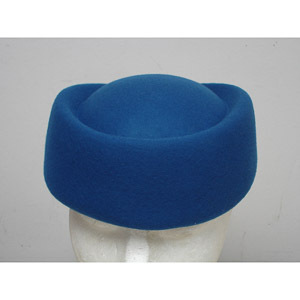 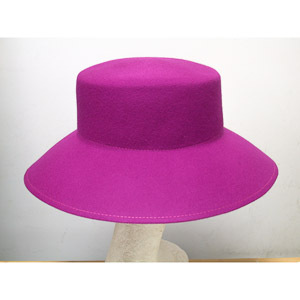 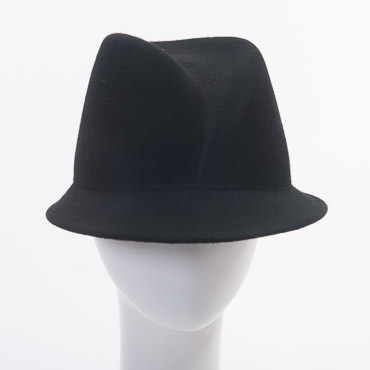 No matter if you are a casual craft lover or experienced milliner, or if your project is making a hat for your granddaughter or for your church choir, Zoria Untrimmed Felt hat base is the right for you to start. 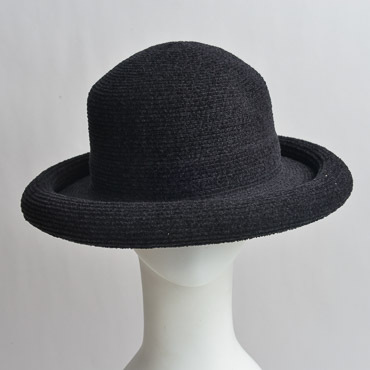 We carefully choose our felt material and blocked it to different shapes to suite your style needs, so you can quickly turn your idea for the perfect hat into a reality without a complicated blocking process. 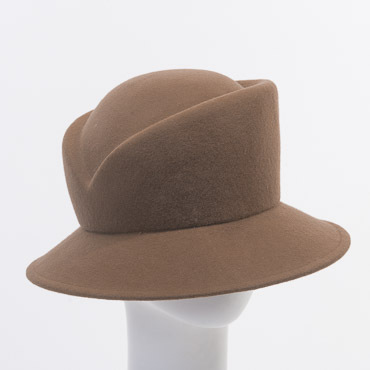 Use our refined search windows on the left to narrow down to your idea felt hat shape and start to turn your project into a wonderful crafts for you or your client.